Straffe led lampen. Of je nu de hond uitlaat, kampeert in de wildernis of een rondje wil hardlopen of gaan fietsen. Led Lenser Test-it Giftbox, V² Led Lenser, 1x C-led, Black, Test-it 110lm, 180m, 37h, Incl: 3xaaa Batt. Led Lenser D-series, D14, Frogman, Power Chip, Magnet Switch, Black 150lm, 180m, 20h, Incl: 4xaa Batt. Led Lenser H-series, H14, Headlamp, 1x C-led, Microprocessor 210lm, 210m, 13h, Incl: 4xaa Batt. Led Lenser Test-it, H-series, H7r, Headlamp, 1x C-led, Focus & Dimm, Rechargeable 200lm, 150m, 40h, Incl: 3xaaa Batt. Led Lenser K-series, K2l, Small Torch W/logo Ring, Key-ring 25lm, 20m, 6h, Incl: 4xag13 Batt. Led Lenser K-series, K1, Small Torch, Key-ring 17lm, 16m, 0,5h, Incl: 4xag3 Batt. Led Lenser K-series, K1l, Small Torch W/logo Ring, Key-ring 12lm, 15m, 0,75h, Incl: 4xag3 Batt. 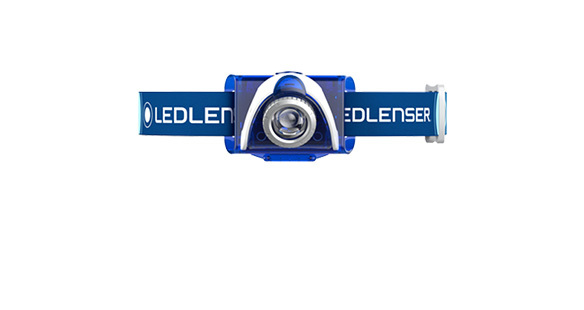 Led Lenser L-series, L7, Abs Torch, Focus 115lm, 225m, 42h, Incl: 3xaaa Batt. Led Lenser M-series, M7, Pro Torch, Microprocessor 220lm, 255m, 11h, Incl: 4xaaa Batt. Led Lenser M-series, M7rx, Pro Torch, Microprocessor, Rechargeable,x-treme 600lm, 235m, 8,5h, Incl: 1xli-ion Batt. Led Lenser M-series, Mt7, Pro Torch, Microprocessor 220lm, 255m, 11h, Incl: 4xaaa Batt. Led Lenser M-series, M8, Pro Torch, Microprocessor 235lm, 230m, 17h, Incl: 2xcr123 Batt. Led Lenser M-series, M14, Pro Torch, Microprocessor 225lm, 280m, 96h, Incl: 4xaa Batt. Led Lenser M-series, M14, Pro Torch, Microprocessor, X-treme 650lm, 280m, 15h, Incl: 4xaa Batt. Led Lenser Test-it, M-series, M1, Small Torch, Microprocessor 170lm, 150m, 7h, Incl: 2xcr123 Batt. Led Lenser Test-it, M-series, M5, Small Torch, Microprocessor 108lm, 110m, 4,5h, Incl: 2xaa Batt. 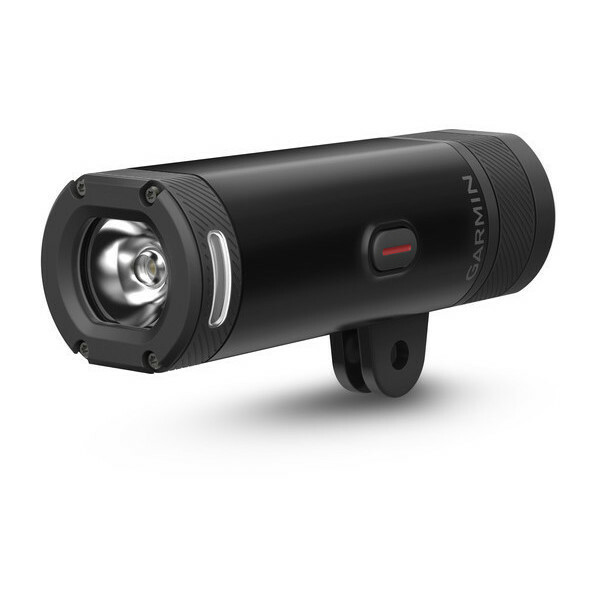 Led Lenser P-series, P5r, Pro Torch, Rechargeable 210lm, 190m, 7h, Incl: 1xli-ion Batt. Led Lenser Test-it, P-series, P4, Penlite, Blue Moon Focus 18lm, 25m, 8,5h, Incl: 2xaaa Batt. Led Lenser Test-it, P-series, P5, Small Torch, 1x C-led, Speed Focus 105lm, 130m, 3h, Incl: 2xaa Batt. Led Lenser Test-it, P-series, P6, Penlite, 1x C-led, Speed Focus 130lm, 145m, 8h, Incl: 2xaa Batt. Led Lenser Test-it, P-series, P17, Pro Torch, 1x C-led, Speed Focus 220lm, 330m, 480h, Incl: 3xd Batt. 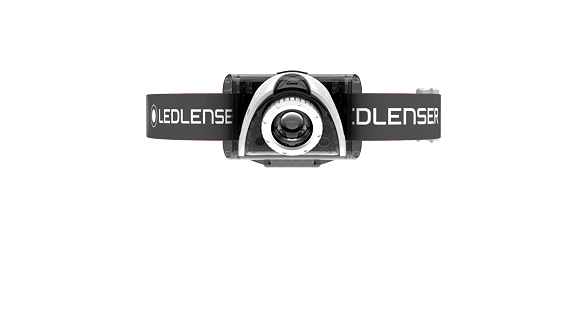 Led Lenser T-series, Fs, Hokus-focus, 1x C-led, Speed Focus, Body Switch 115lm, 220m, 52h, Incl: 3xaaa Batt. Led Lenser Test-it, T-series, T5, Tactical Small Torch, 1x C-led, Speed Focus 105lm, 130m, 3h, Incl: 2xaa Batt. Led Lenser Test-it, T-series, Hf, Hokus-focus, 1x C-led, Speed Focus 115lm, 220m, 52h, Incl: 3xaaa Batt. Led Lenser X-series, X7r, Pro Torch, Microprocessor, Rechargeable, Double Head 500lm, 320m, 7,5h, Incl: 1xli-ion Batt. Led Lenser X-series, X14, Pro Torch, Microprocessor, Double Head 450lm, 350m, 10h, Incl: 4xaa Batt. Led Lenser X-series, X21r, Pro Torch, Microprocessor, Rechargeable 1600lm, 600m, 7h, Incl: 1xni-mh Batt.